This entry was posted in TV Talk, Writing Updates and tagged book trailer, Emma Smith, fantasy, Once Upon A Time, pop culture, tv by Jodi. Bookmark the permalink. Whoa! Nice trailer! And top billing for you! Congrats! 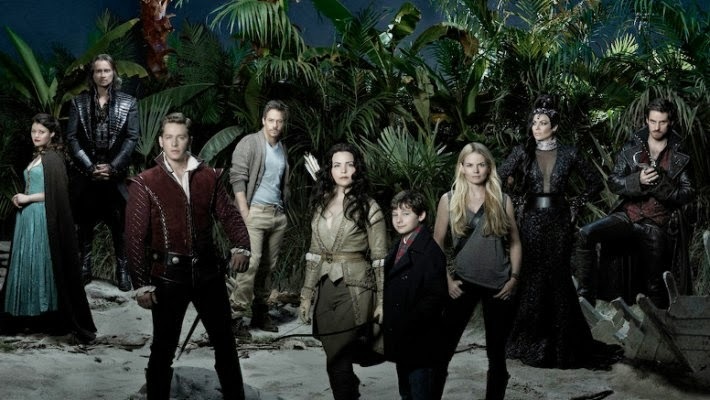 The first two seasons of OUAT are really good, but they lost me at season three. It got way too soapy and angsty and the Neverland plot should have been called the Never-gonna-end plot. It just dragged on way too long, IMO. I had a lurking suspicion that it might do that. I’ll still watch a bit, just to say I did it justice. I’m super excited about the anthology, there are some amazing authors in there with me. Ahhh, OUAT. Definitely soapy, though my tastes seem disturbingly suited to those kinds of sagas, within certain parameters. I’ve found this past/current season to be somewhat lackluster, so far, but my love for Rumplestiltskin/Mr. Gold remains steadfast. I’m hoping the show picks up some sparkle again when it returns after its winter break. I do adore fairytale spins, and Once has done some clever things. 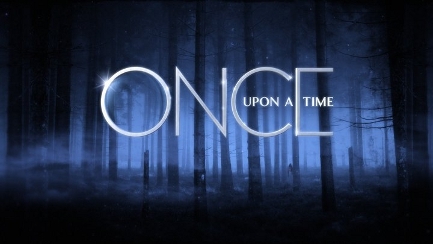 Judging by the books you like writing, OUAT would be right up your alley! I’m intrigued by Mr. Gold – he has the most incredible face!